Steve Stahl was appointed as the new Principal of Northam Elementary by the Board of Education on July 26, 2018. (Dr. Celia Munguia will now lead as Principal at Rorimer Elementary). 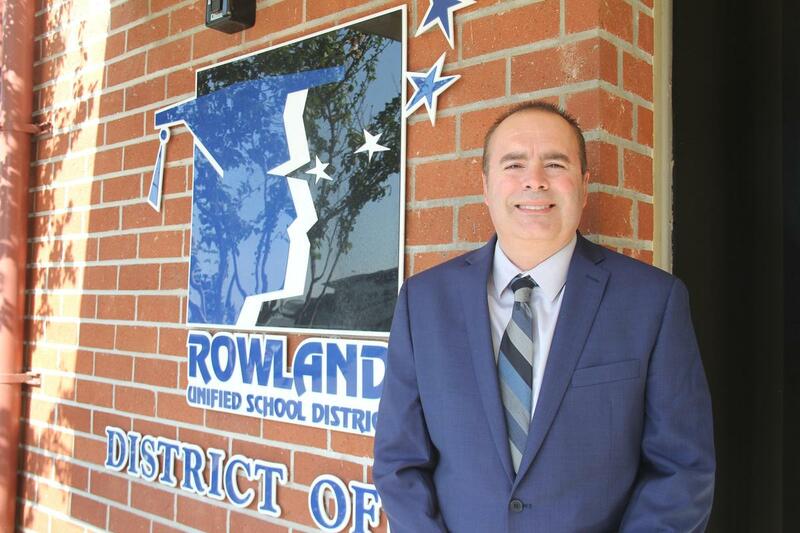 Mr. Stahl joined RUSD as Coordinator of Student Achievement/Program Specialist at Northam Elementary in 2013, where he has been a leader in implementing and evaluating school programs to support students with school wide intervention classes and encouraging positive performance. He worked alongside Dr. Munguia and is thrilled to take the reigns and continue working to support student achievement at Northam. He has also been Summer School Principal at Hurley and Northam Elementary Schools. 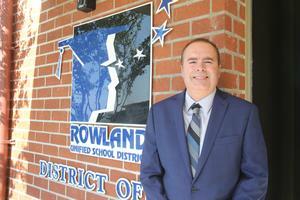 Prior to RUSD, his teaching and administrative experience was at both the middle school and elementary levels. He was also Technology Teacher on Special Assignment for five years at Los Neitos School District, where he executed technology professional development districtwide to teachers and administrators.